I made the switch to a mechanical keyboard almost five years ago, a time when the technology was just making a comeback. 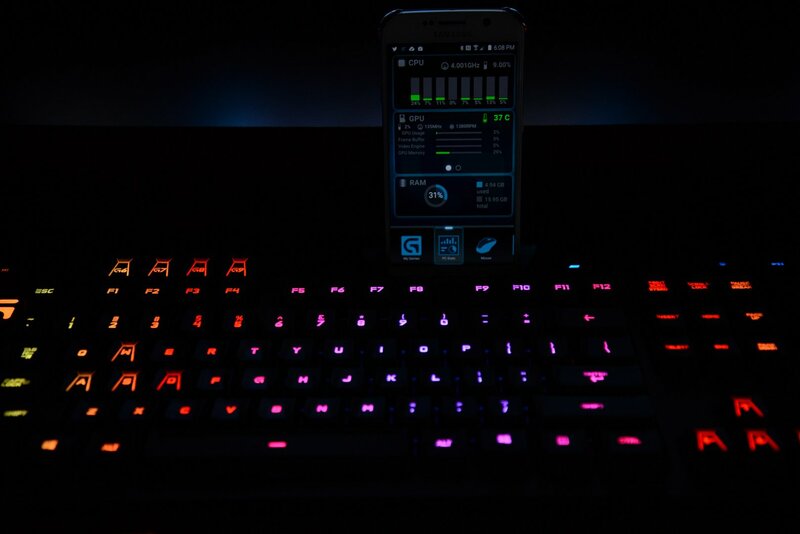 Since that time mechanical keyboards have exploded onto the gaming scene, their popularity bolstered by E-Sports and the need to have fast and reliable instruments of input. Logitech’s latest entry into this genre is the G910 Orion Spark, a unique keyboard that doesn’t use the popular Cherry MX or Alps switches, each of which have their own performance metrics. Instead Logitech as created a brand new switch called The Romer-G Mechanical switch. It’s both quieter and softer in my opinion than some of the other switches, but it’s just as satisfying and accurate. The best way for me to quantitatively compare just how fast the keys respond is to take typing tests and measure the WPM. For the test I used a Razer Black Widow Ultimate (Cherry MX Blue), Steel Series Apex M800 (QS1 Switch), and the Logitech. I did the typing test three times with each keyboard and averaged it out. While not the most scientific test, I do believe this shows the response on the keyboard is slightly higher and I was slightly less prone to typing errors because of the key shape on the Logitech (which has slightly angled edges). I’ll admit it felt a bit weird at first to type on it for speed, but once I got used to it I was happy and comfortable. The switch is only one piece of the mechanical keyboard performance puzzle as the keycaps themselves are important. 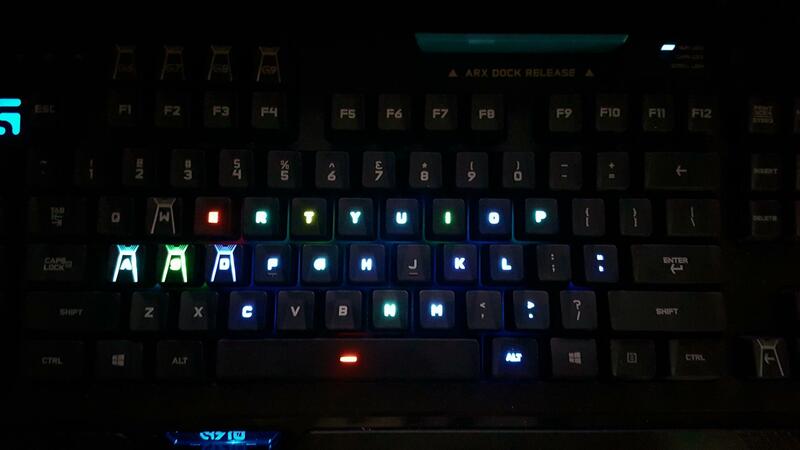 Logitech has centered mounted the LED to not only make lighting the keys more pleasant, but to balance the keycap. Logitech actually tested the keyboard for 13 actuations per second for over 70 million total, and they keys still worked after. 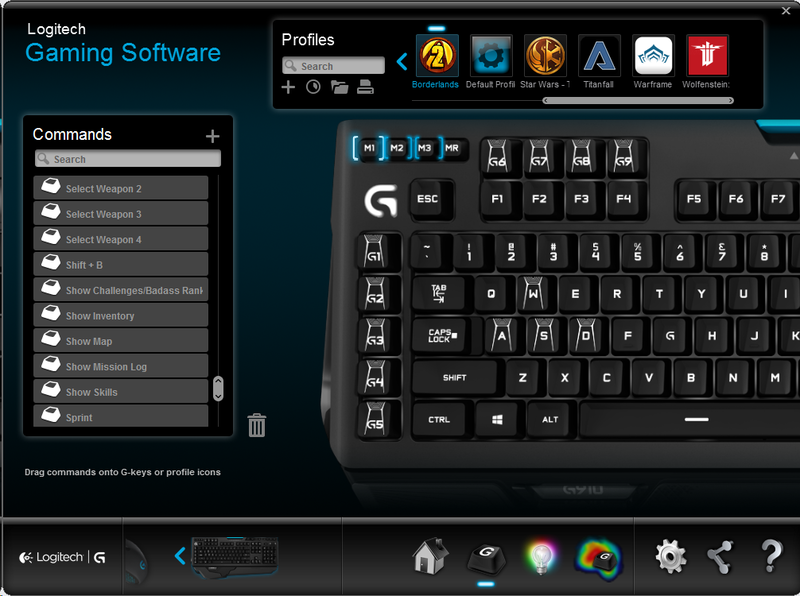 The strength of the keyboard also comes in the software which is a showcase piece of all of Logitech’s gaming hardware. In it I can customize lighting patterns, macro profiles and custom keys based on games, and even look at heatmaps based on recent activity. You can even dock your smart phone and use their Arx app to bring up PC stats and other information about your games. The only downside I’ve found is there’s no way to plug in your phone, so it’s kind of difficult to use it long term in this solution. I’ve spent the last week with the keyboard trying to compare it head to head with other mechanical competitors. I played everything from Diablo 3 to DOTA 2 and everything felt great. The built in profiles and macros are a nice touch for something like Borderlands 2, though there doesn’t seem to be a ton of games available. According to Logitech these profiles can be shared, but there isn’t a built in way within the software to do that socially. It’s clear to me that keyboard technology, specifically mechanical keyboard technology, has come a long way in five years. 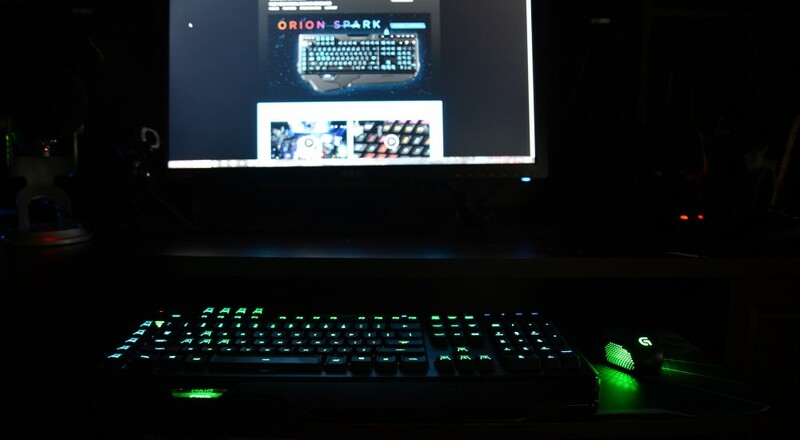 The Orion Spark G910 is one of the most feature rich keyboards I have ever used, and it has the performance to match. When I asked Logitech Product Manager Chris Tate what feature on the keyboard they were most proud of, it was a quick and easy response - the switches. But really this is the complete package. Like most premium mechanical keyboards, the G910 isn't cheap. The MSRP is $179.99 but these are quality devices designed to last for years. Unlike most membrane keyboards which tend to give out under heavy use in a short time. That said a thrifty shopper knows where to find the right deals online. Page created in 0.5853 seconds.